Cyberpunk 2077 is one of most anticipated games in the world. CD Projekt RED, company from Poland teases us with the first trailer a few years earlier but till now we knew nothing. 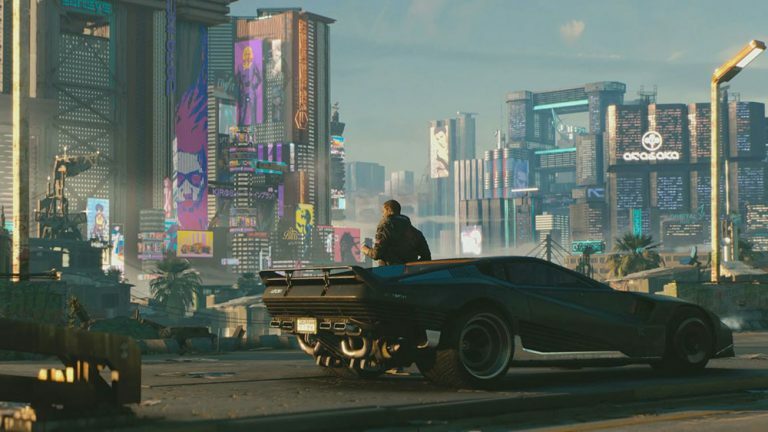 As E3 is on developers shows us newest Cyberpunk 2077 E3 Cinematic Trailer with some game plot pieces of information game styles. CD Projekt RED is the company who creates one of the biggest RPG game – The Witcher, which was sold in millions of copies worldwide. Cyberpunk 2077 will be next big project for Polish developer studio. Also, the newest game will be RPG. About the game, we still know less than more except that it will be RPG set at the end of the 21st century. United States of Amerika fall apart, and the world is ruled by big corporations, mafias, and gangs. Are you waiting for the newest game from CD Projekt RED studio?